Whether it’s your first or fifth, you will only have one pregnancy with this child. Each pregnancy is unique, every child special so capture this moment. 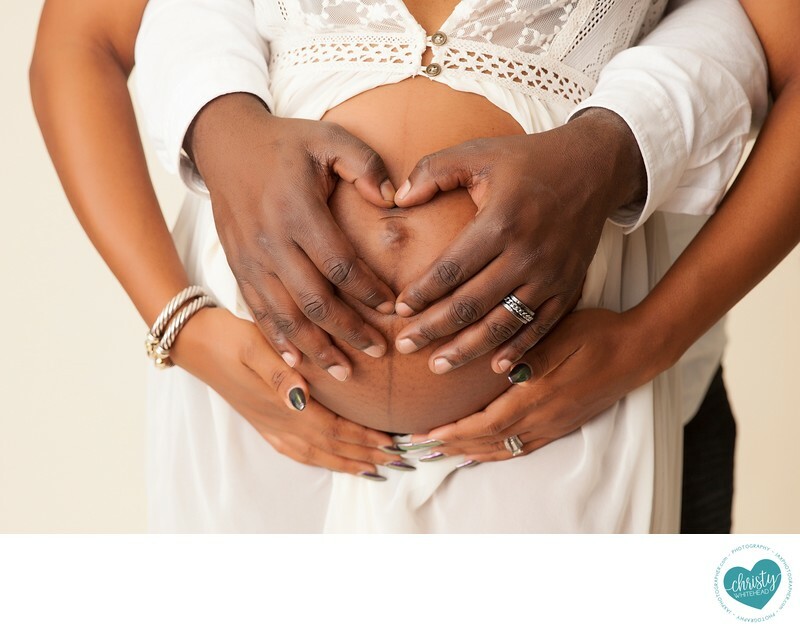 As soon as your child comes into the world the memories of pregnancy will begin to fade. In same cases that might be a good thing, goodbye morning sickness! But I promise you, at some point you will wish you were pregnant all over again. It’s an excuse to pamper yourself! One of the best ways to prepare for your maternity session is to pamper yourself. Get your hair and makeup done, your brows waxed and a mani/pedi too. It’s a great way to relax before your session and really sets the tone for photographing the goddess that you are. It’s not just a line, but you really are glowing and beautiful. Your belly is perfect just the way it is. Document it so that one day your child can look back on the period they were in mommy's tummy. It’s an amazing bonding experience for you and your spouse. It’s also a great experience with your other children if you have them. It’s a great way for everyone to feel involved in the preparation process.